Pound consolidates losses across the board affected by UK data. Cable experiment a modest recovery but still shows significant daily and weekly losses. 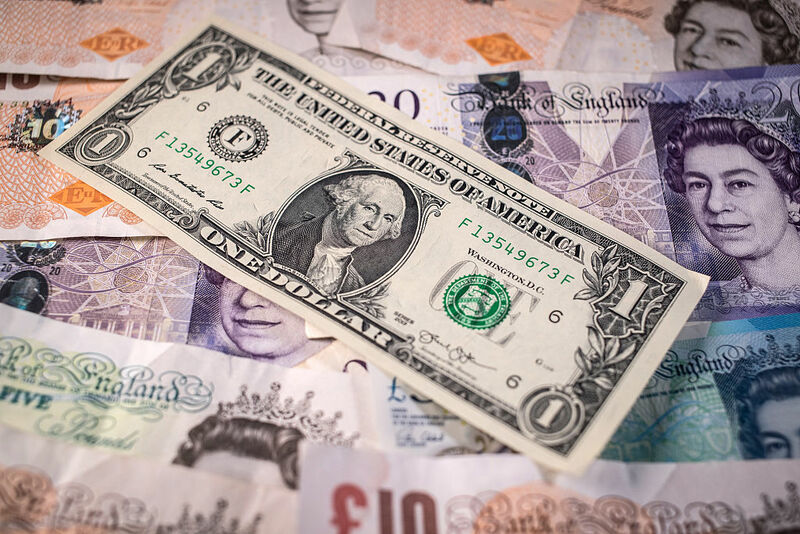 The GBP/USD pair moved modesty of lows during the US session and climbed from 1.3745 to 1.3805. As of writing ti was hovering slightly below 1.3800. The recovery took place despite better-than-expected US GDP growth figures. The US economy expanded at a rate of 2.3% (annualized) during the first quarter of 2018 above the 2.0% of market consensus. The greenback rose after the data but only to turn to the downside afterward amid lower US yields. Despite moving off lows, GBP/USD is still down significantly. The pair is falling on Friday more than a hundred pips and from last week highs lost more than 550 pips. Today’s slide was driven by UK GDP data that affected rate hike expectations for the next BoE meeting. GBP/USD is headed toward the lowest weekly close since January and under the 20-week moving average for the first time since October. The area around 1.3750/80 is a support and a consolidation below could open the doors to more losses with a potential initial target at 1.3600. The weekly chart shows that if the pound manages to rebound from the current level it could continue to move within the range 1.3770/1.4250. To the upside, above 1.3810 resistance levels might be located at 1.3850 and 1.3900. Above 1.3900 the bearish pressure is likely to ease.